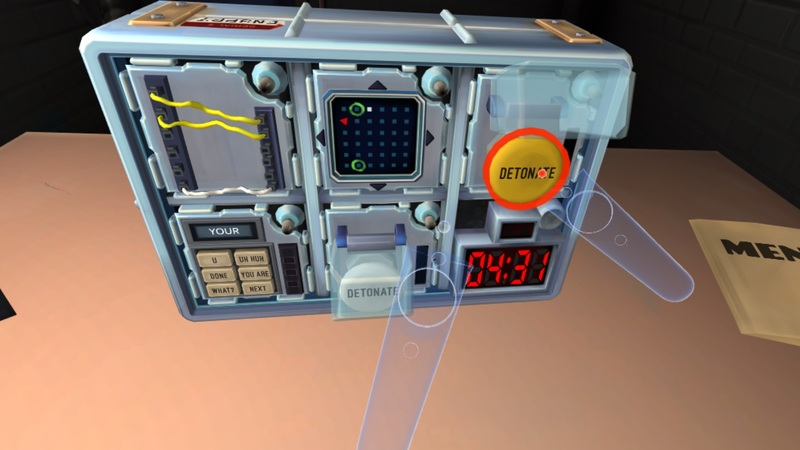 One player is trapped in a room with a ticking time bomb they must defuse. 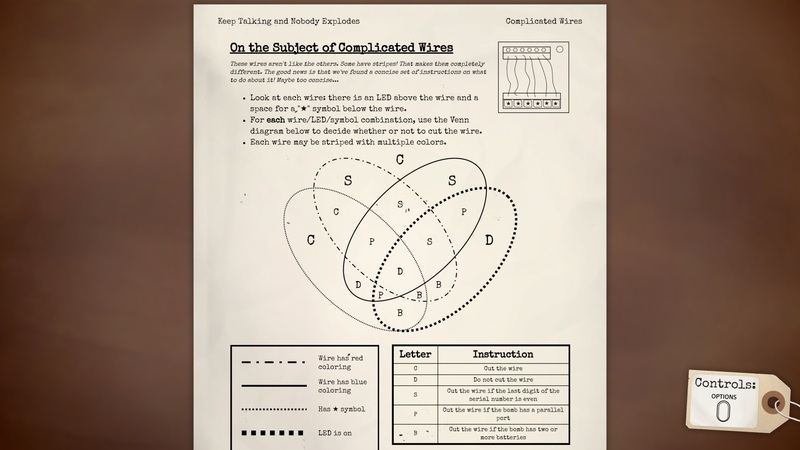 The other players are the "Experts" who must give the instructions to defuse the bomb by deciphering the information found in the Bomb Defusal Manual. 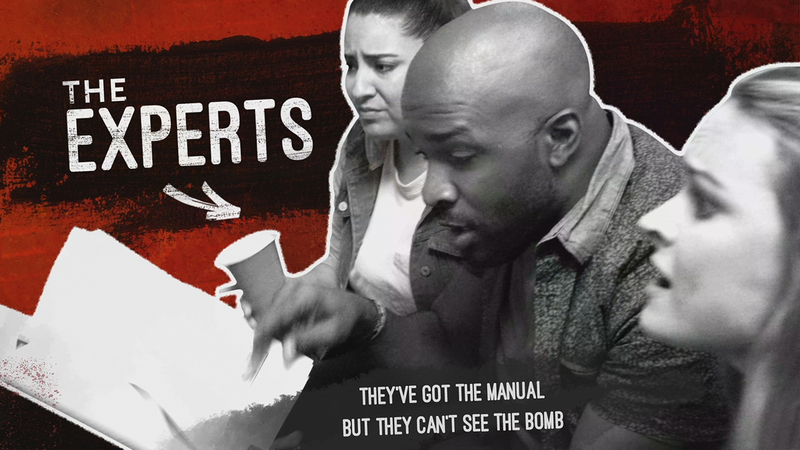 But there's a catch: the Experts can't see the bomb, so everyone will need to talk it out - fast! 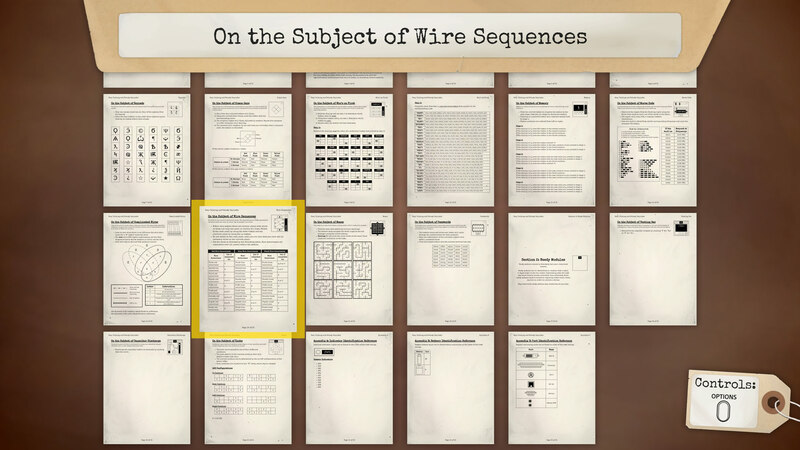 In 2014, three Ottawa-based developers, Ben, Allen, and Brian, entered the Global Game Jam where the theme was "We don't see things as they are, we see them as we are." 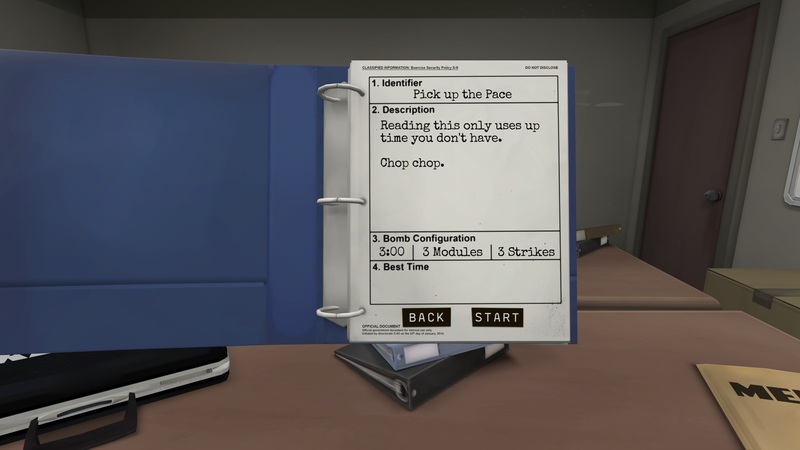 At a loss for how to interpret this, they made a game where one player in virtual reality had to defuse a bomb with the help of their friends reading from a paper manual. 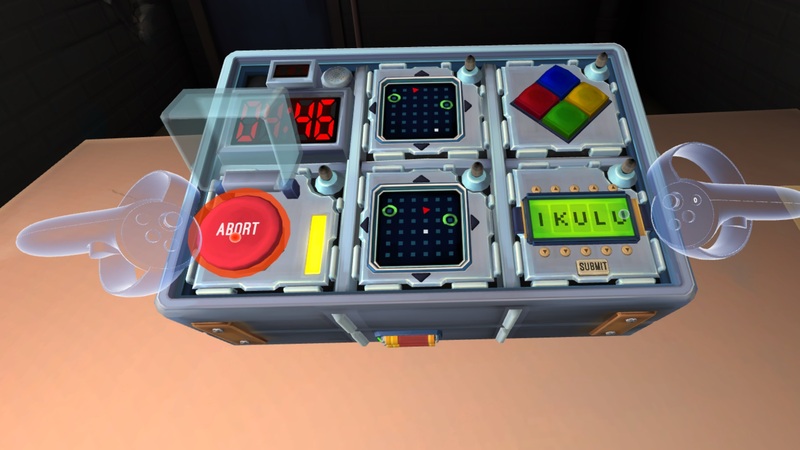 It had no story, no characters, and required both a VR headset and a printer. 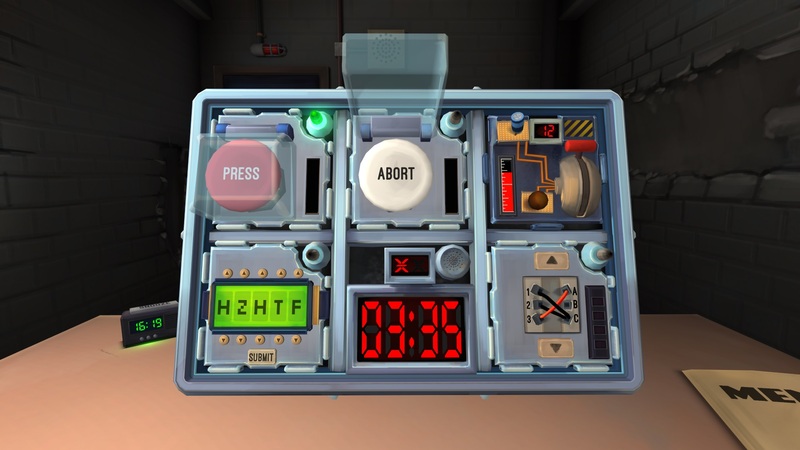 Despite this, the idea proved hilarious and "Keep Talking and Nobody Explodes" was born. 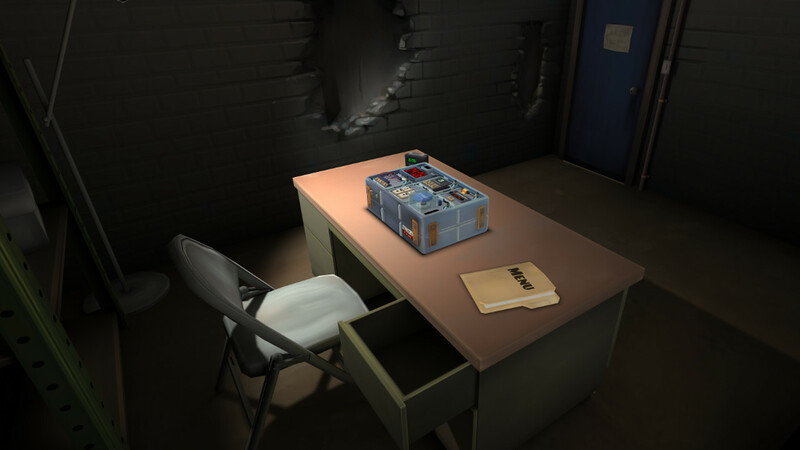 After seeing the way that people responded to this early version the trio decided to pursue the project full-time, forming the studio Steel Crate Games. 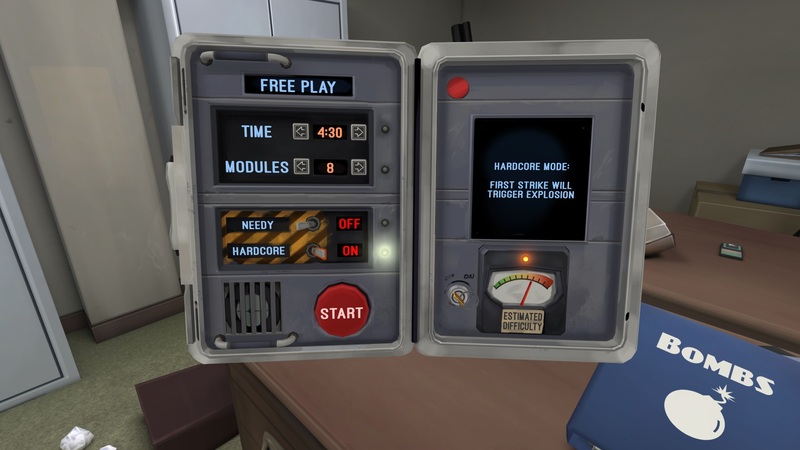 Many playtests and conferences later, Keep Talking and Nobody Explodes was released on July 16, 2015. Since then, the team has happily relocated to the Ottawa Capital Game Hub and has even expanded, welcoming their first full-time employee in 2017. 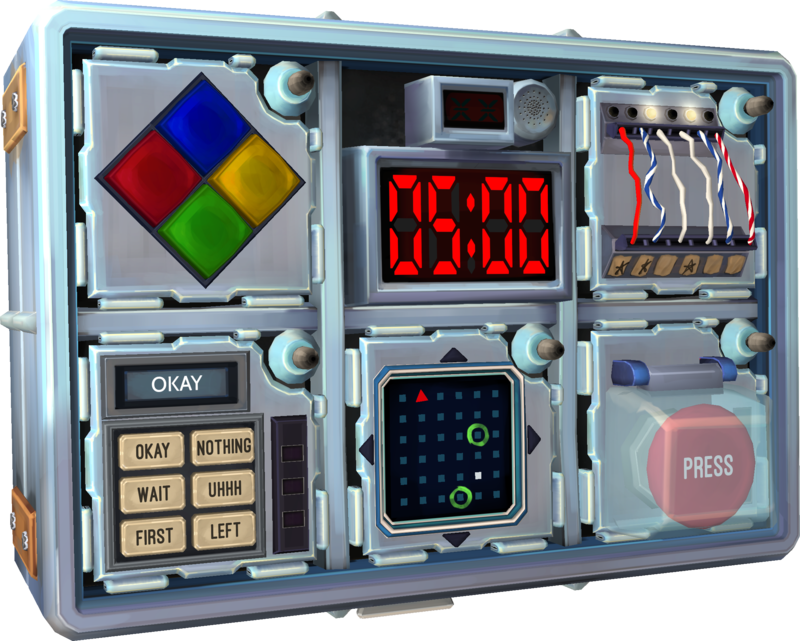 Today, Steel Crate Games continues to work to bring Keep Talking to as many players as possible; most recently through the August 16, 2018 release on Nintendo Switch™, PlayStation®4, and Xbox One! 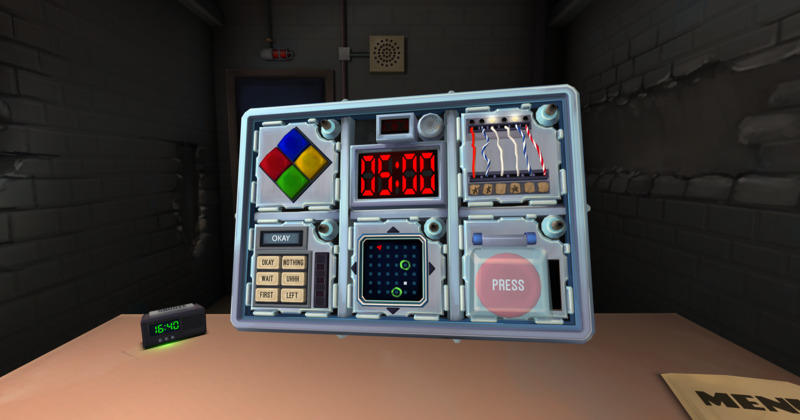 A different bomb every time – Procedurally generated puzzles keep the action fresh. 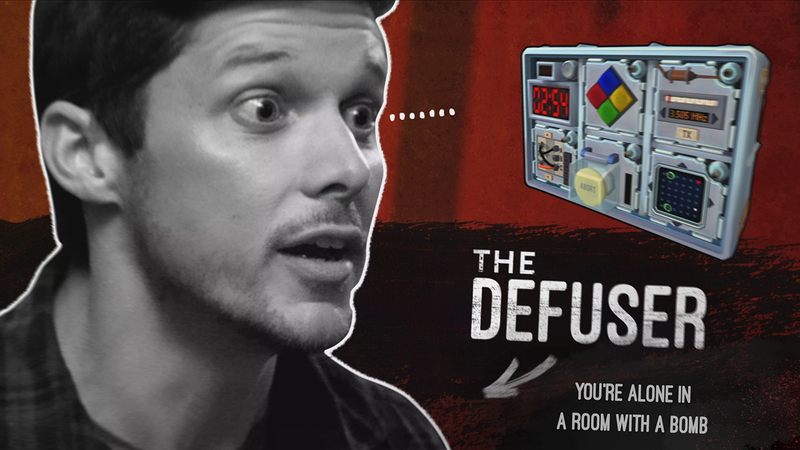 Only one copy of the game needed – If you can talk to the bomb Defuser, you can be their Expert. 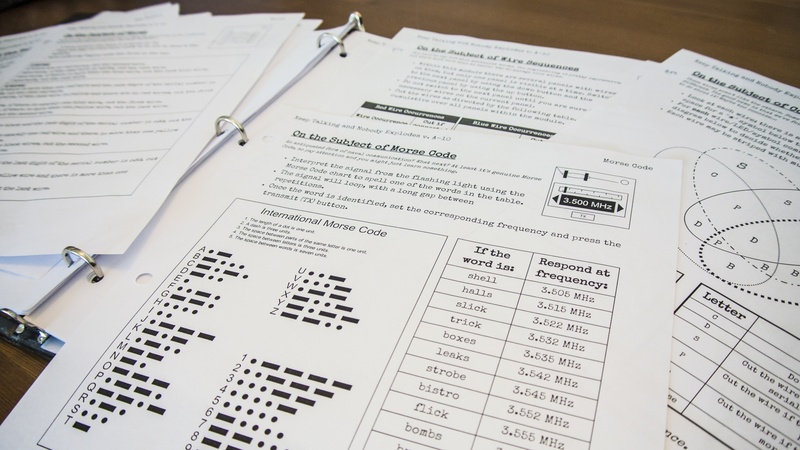 Try using your favorite voice chat service to play remotely. 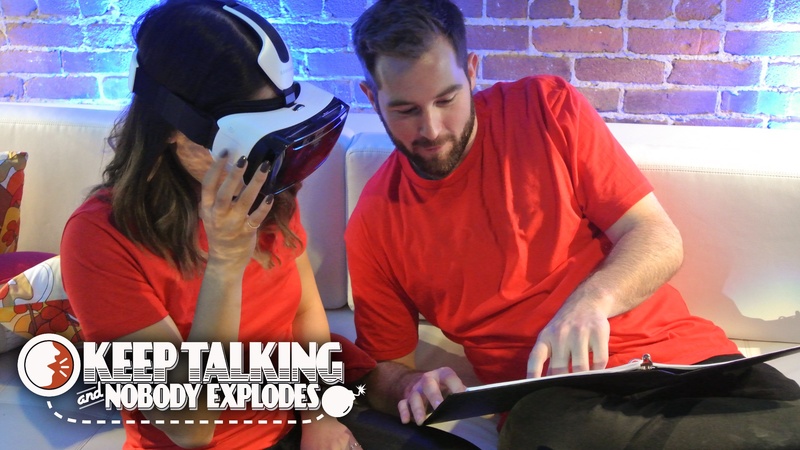 VR Supported – Enter an unmatched immersive experience, isolated from your Experts. 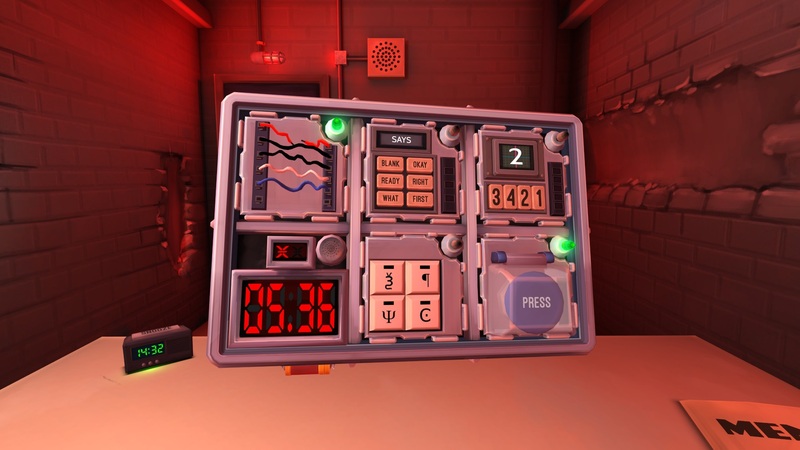 Swap out between rounds and share the experience with your friends! Please request a media copy here.